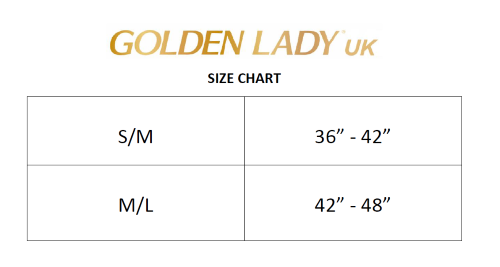 A 30 denier SEAM FREE Sheer tight with a high soft waist band for comfort and extra tummy control. Plus it has a shaped leg to give that perfect shape and slimming effect for your legs. SKU: N/A. Availability: In stock Size: N/A Categories: Tights, Seamless, Sheer Tights. Tags: seamless, melon. 2 Sizes Available: Medium & Large.